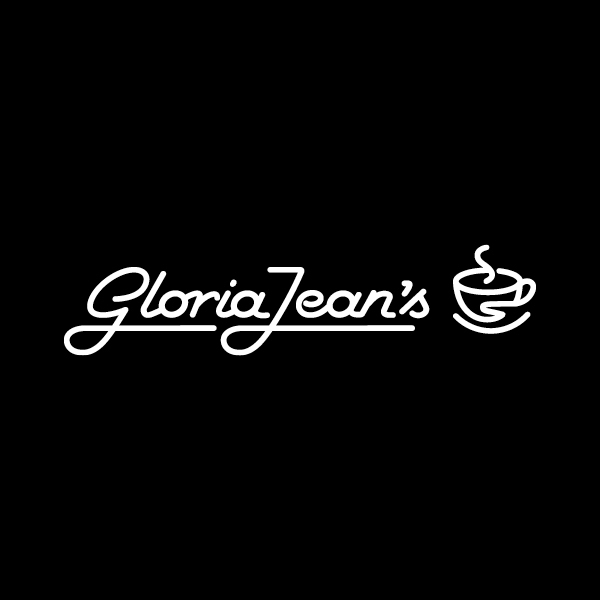 Have you ever dreamed of being your own boss with an iconic brand? 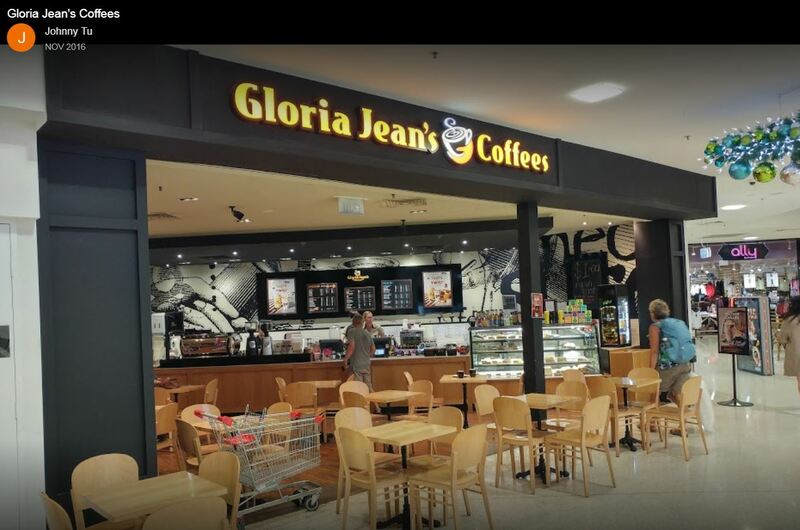 If you have, then this established store in Southwest Private Hospital awaits you! Enquire today for a free site information pack. 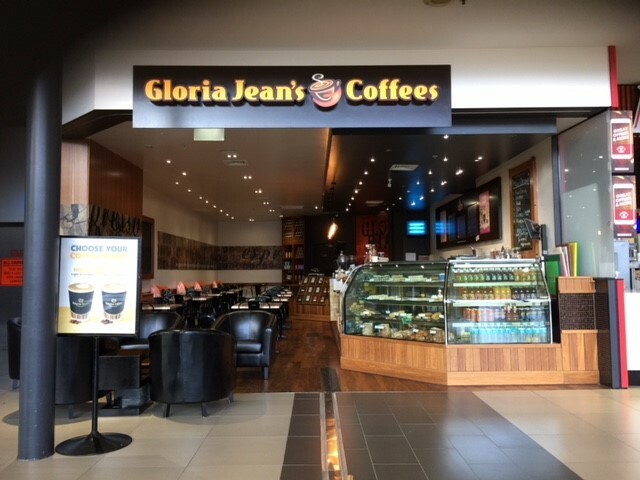 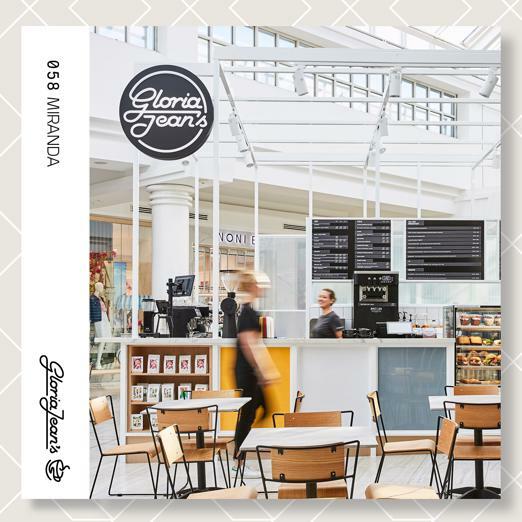 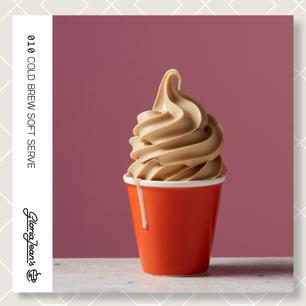 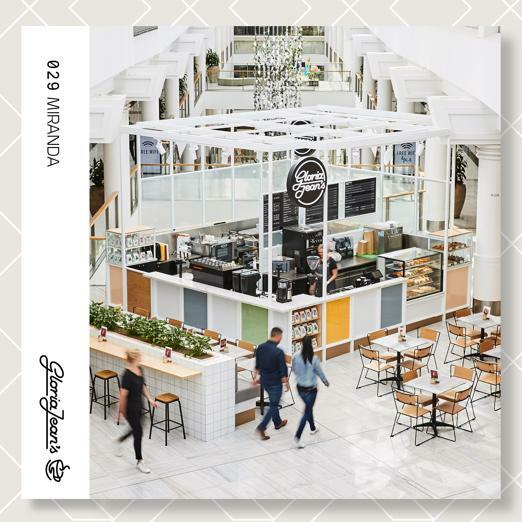 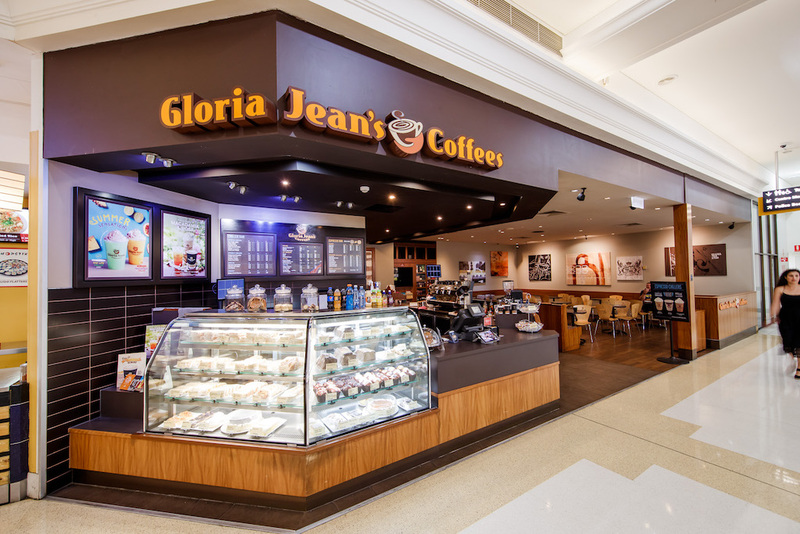 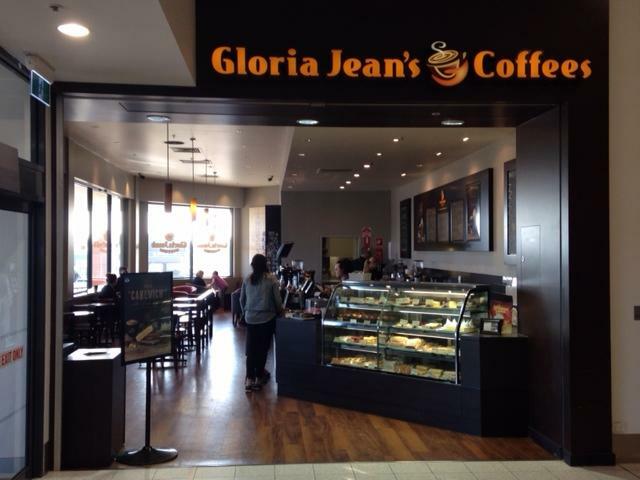 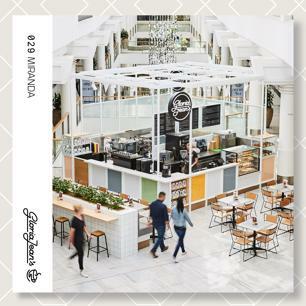 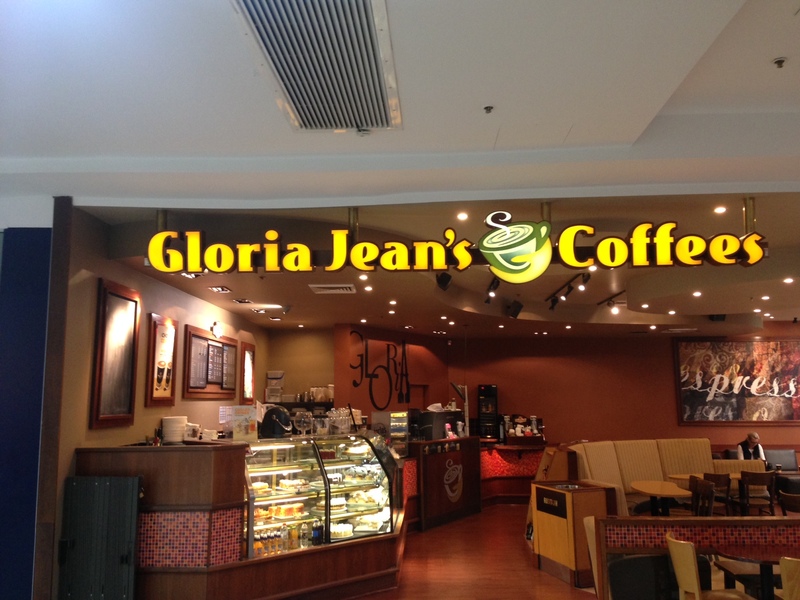 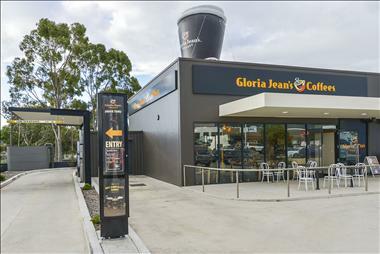 Gloria Jean’s Coffees takes the process of selecting our Franchising Partners very seriously. 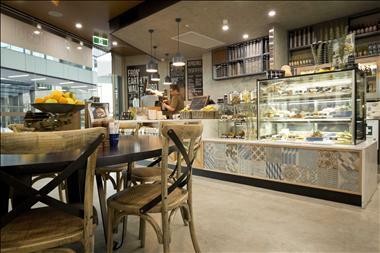 They come from all walks of life and have various backgrounds and life experiences. 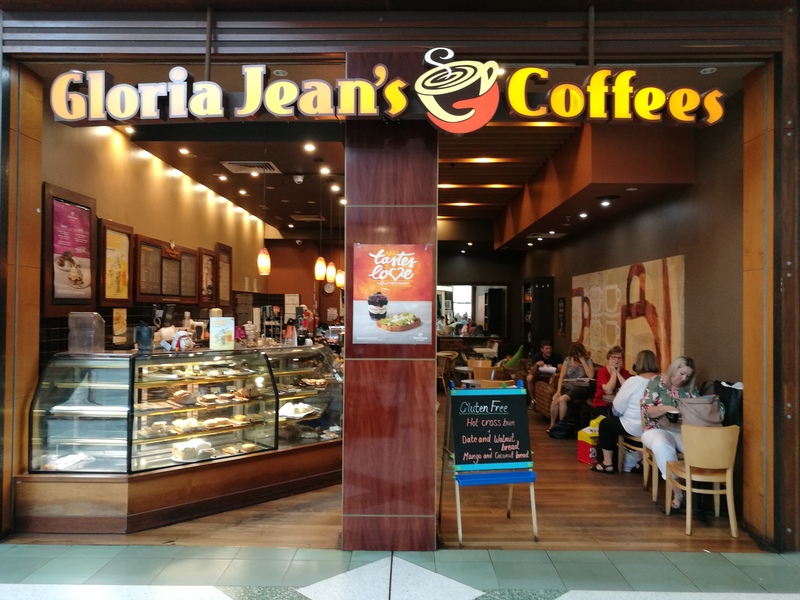 It’s not necessary that you have experience running a café. 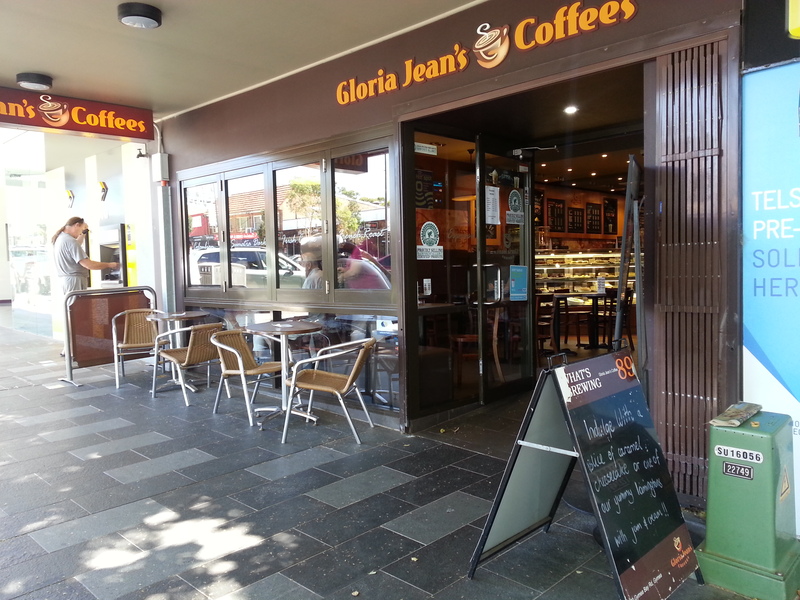 We can offer you comprehensive training with that. 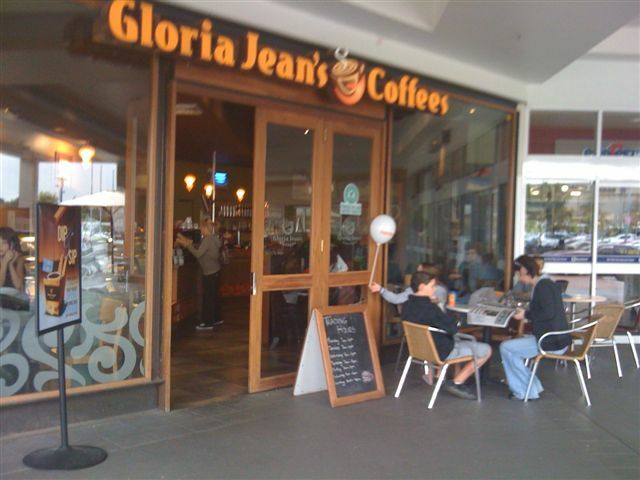 We’d rather you have the right personality, outlook and aspirations. 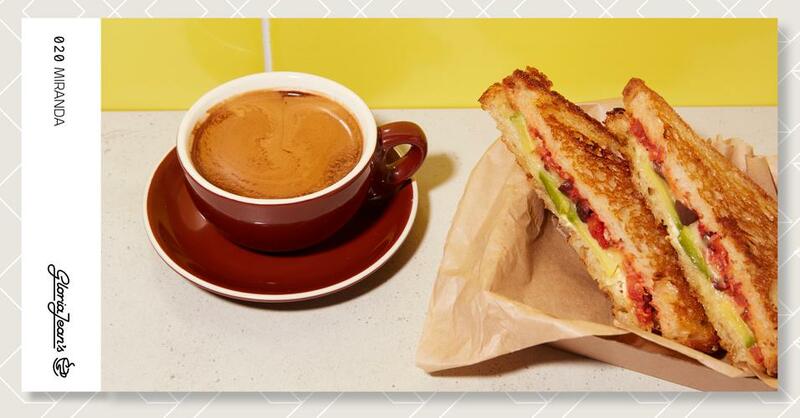 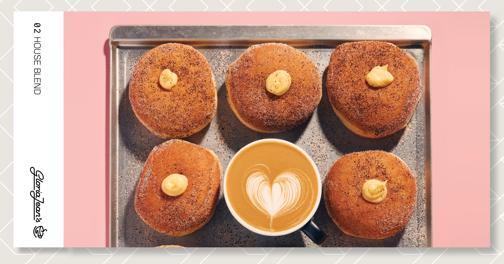 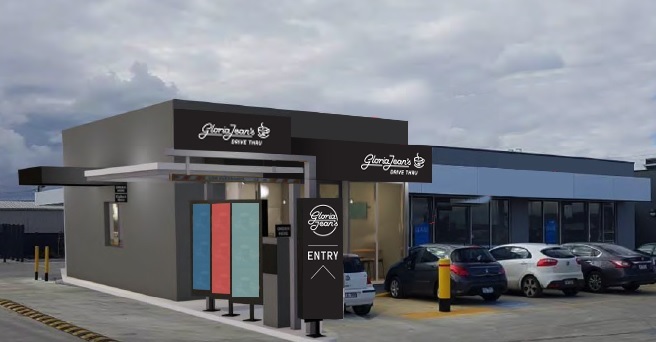 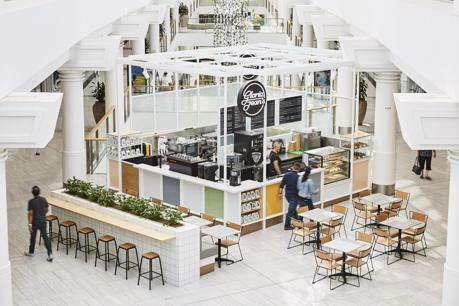 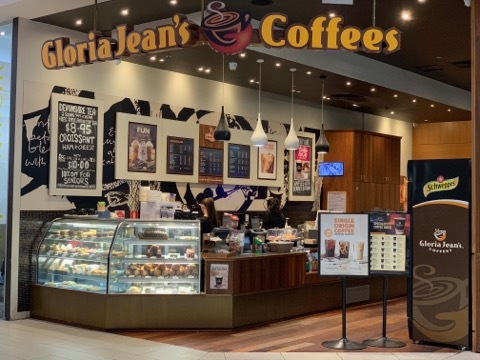 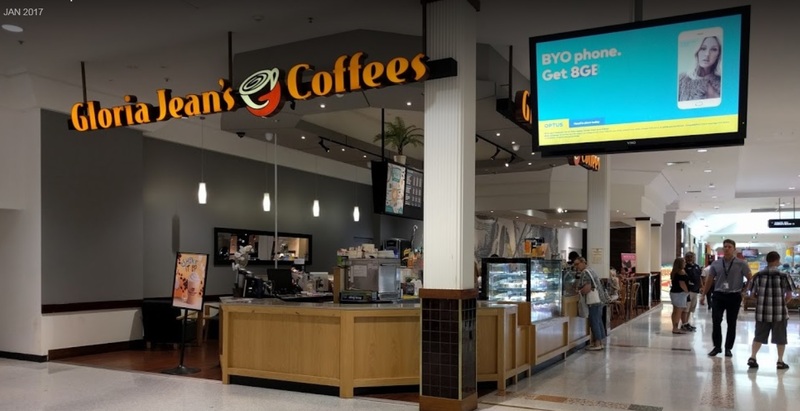 A Jamaica Blue café business opportunity is available in Wetherill Park, NSW.